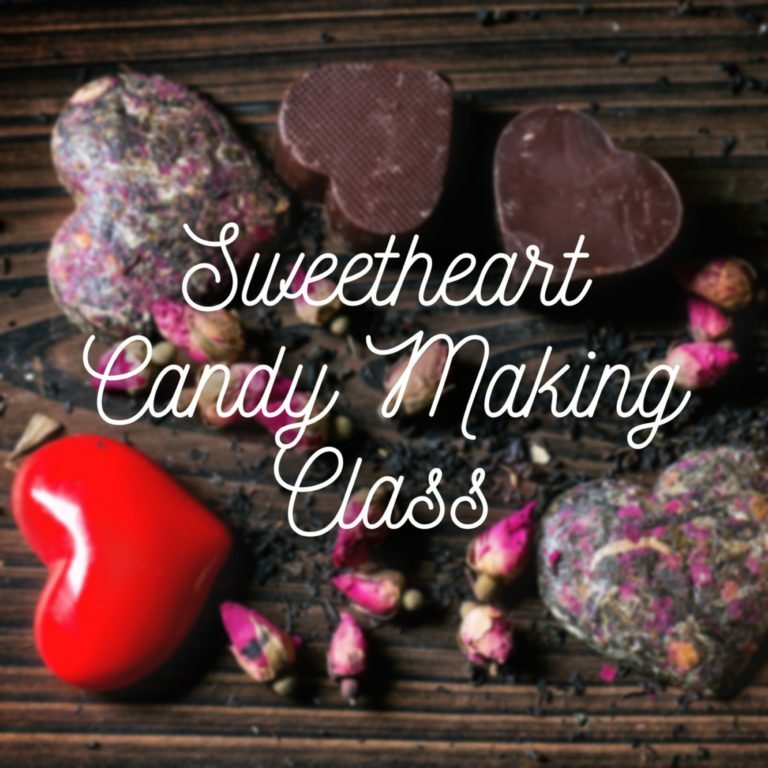 Do something sweet for yourself; join us for Sweetheart Candy Making Class. This Valentine’s day plan a date for the Sweetheart Candy Making Workshop. On February 14th from 1:00 to 3:00 at the NC Cooperative Extension, Currituck County Center, learn how to make candy for yourself or your loved ones! This in depth cooking science class will feature learning to boil sugar, chocolate dipping, and learning to make divinity (delicious cloud-like candy). You can experience the fun of a group cooking class for a $10.00 supply fee. Pre-registration by February 12th is required. You can register online at http://go.ncsu.edu/sweetheartcandy18 or by contacting the office at 252-232-2261. Payment must be received within 5 business days of registering and can be made in person at the N.C. Cooperative Extension, Currituck County Center or by mailing a check made payable to “Currituck County” to 120 Community Way, Barco, NC 27917.